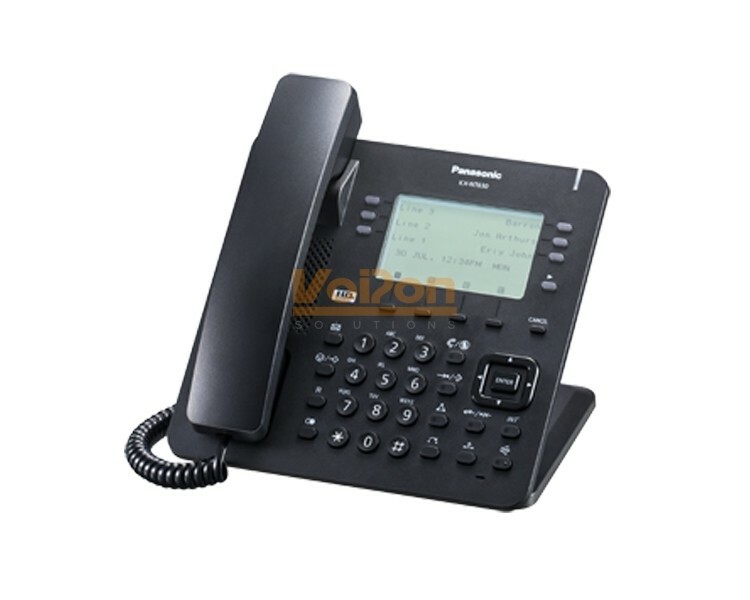 The Panasonic KX-NT630 Black is an IP Phone Black that its users can benefit from a comprehensive, at-a-glance view of your business communications, thanks to an easy-to-understand, intuitive display. And thanks to embedded centralised management capabilities, integrating it into your organisation couldn’t be easier. 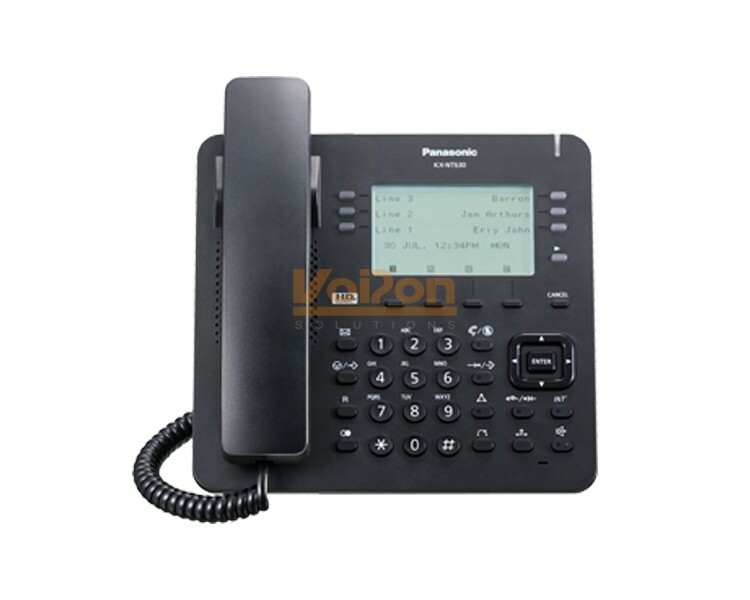 VoIPon - your Panasonic KX-NT630 IP Phone Black[KX-NT630B] distributor, supplier, reseller! Get all your wifi at VoIPon! 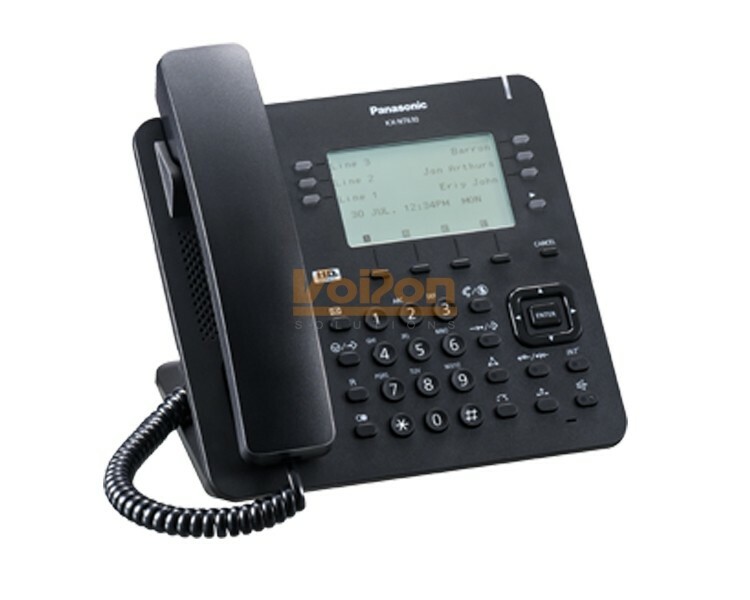 If you would like to be notified when the"Panasonic KX-NT630 IP Phone Black" is re-stocked, please enter your contact details and we will notify you instantly.